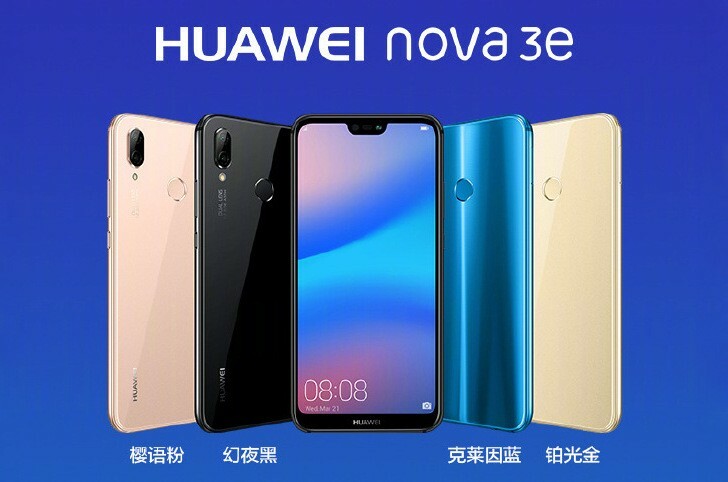 Among the entry model of the Huawei P20 series, P20 Lite will be released in China as ‘nova 3e‘. P20 Lite is equipped with a 5.84 “FHD + notch display, and the release color is expected to be Black / Blue / Gold / Rose Gold. The selling price is CNY 1,999 (about $ 316) for a 64GB product and CNY 2,199 (about $ 348) for a 128GB product. Vivo has released the X21 / UD. 6.28 “AMOLED notch display / Snapdragon 660, fingerprint sensor is divided into X21 on the back of the unit and X21 UD on the liquid crystal. The X21 will be available starting March 24 with Aurora White / Rudy Red / Black, and the price is at CNY 2,898 (64GB / about $ 458) / CNY 3,198 (128GB / about $ 505). On the other hand, X21 UD comes in two colors, Rudy Red / Black, and will be available for CNT 3,598 (128GB / approx $ 568) from March 28th. 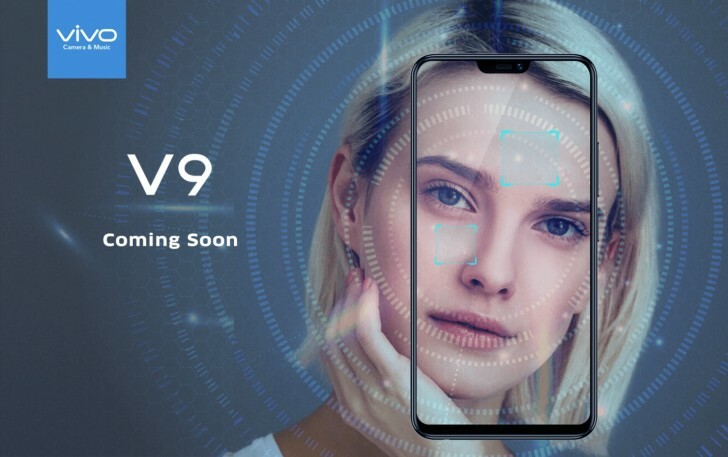 Following Vivo X21 / UD, V9 is scheduled to be released in India on the 22nd of March. Detailed specifications are not disclosed, but V9 is expected to be enhanced with AI. According to rumor, V9 spec include 4GB RAM with Snapdragon 626 chipset. Moreover, front facing sensor of the camera will be 24 MP and V9 has HDR support. Oppo R15 is scheduled to be released on March 31st, and there is a news that R15 will be equipped with image sensor IMX519, which has equipped on Sony flagship device. Prior to this, another product Oppo F7 is also scheduled to be released on March 26th. The spec shows that R15 will come with 6.28 AMOLED display with 19:9 ratio and a notch at the top. R15 will also have P60 processor with 6GB RAM and 128GB Storage. 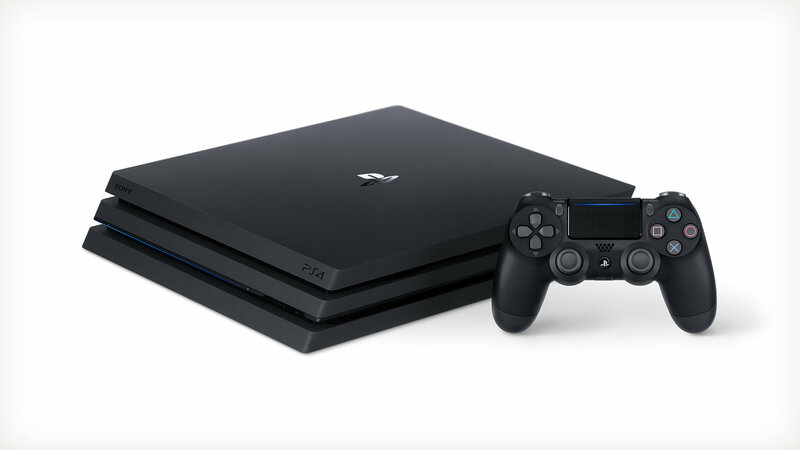 Sony is offering PlayStation 4 or PlayStation VR as a free gift to pre-order customers in the United Kingdom. Sony did similar marketing before, and it seems like Sony is trying to finish the inventory for PS4 since PS4 Pro came out and needs to be sold. 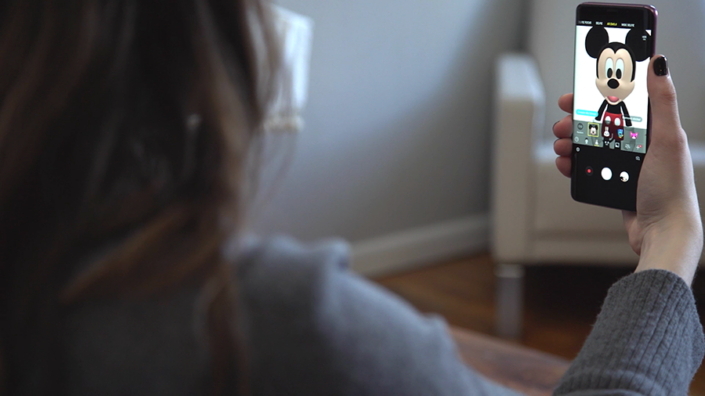 Since the pre-order ends on April 5th, release date is expected to be on April 6th. Samsung electronics brought Disney characters, Micky Mouse and Minni Mouse and applied them into Galaxy S9 / S9 Plus emojis, and the users are able to use their emojis and personalized messages with Disney characters. The Executive Vice President of Samsung, Younghee Lee said “With more than 6 billion emojis sent daily, our goal with developing AR Emoji was to provide a fun, exciting way to communicate and a new way to bring animated images to life“. Xiaomi began selling Redmi 5 through Amazon India from March 20th. The selling price for 2GB / 16GB storage is about INR 7,999 (about $ 123) and INR 8,999 (about $ 138) for 3GB / 32GB storage. HTC announced the entry-level line up, Desire 12 / 12 +. HTC Desire 12 has 5.5′ HD (720 x 1440) display, Media Tek 6739 with 3GB RAM and the price is at €185 whereas Desire 12+ has 5.99″ HD+, powered by Snapdragon 450 with 3GB RAM. The starting price for Desire 12+ is at €235. There will be two color options, including Black and Silver. The display seems to be out of the competition since there are so many high-level smartphones. The value of the HTC brand has fallen, and the sales are not expected to be high since the phone itself is at entry level with less unique specs.